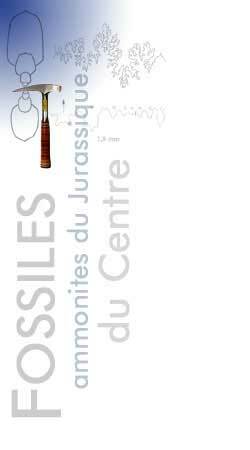 In order to return this site more animated, while waiting to present boards of more complete series to you, we will make you discover each month a different fossil from our area. As can be seen from the pictures, this sponge may have a good number of shapes : ficus, incrassata, bipartita, tubulosa... In fact, it is not very easy to distinguish the different forms. 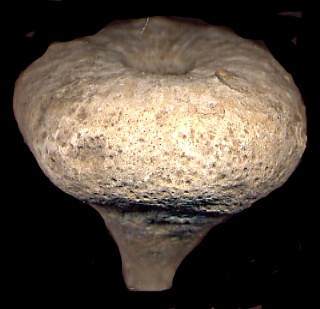 The genus Siphonia has a silicous skeleton and is held to the seabed by roots . Unfortunately, they are not often preserved in our Northern Upper Cretaceous layers.